Ever wondered how Service Department operate in such great enterprises like Samsung? Here is an interesting opportunity: join our Service Team for a rotational position. For 12 months you will be supporting all small teams inside SVC Departament. As an Intern, you will be cooperating with Clients and Vendors in matters regarding complaints and returns and taking care of the system processing of such complaints and returns. 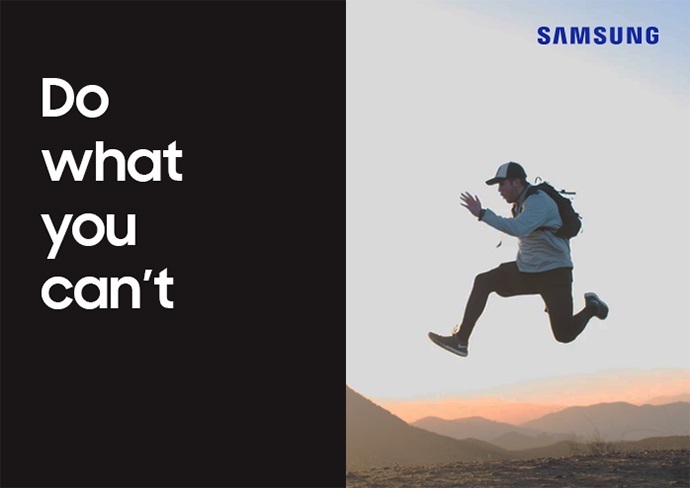 A 12-month internship based on a commission agreement, during which you will learn all aspects of Service Department at Samsung. Rotations between product teams and the customer complaint team. Support for one Mentor throughout the internship.